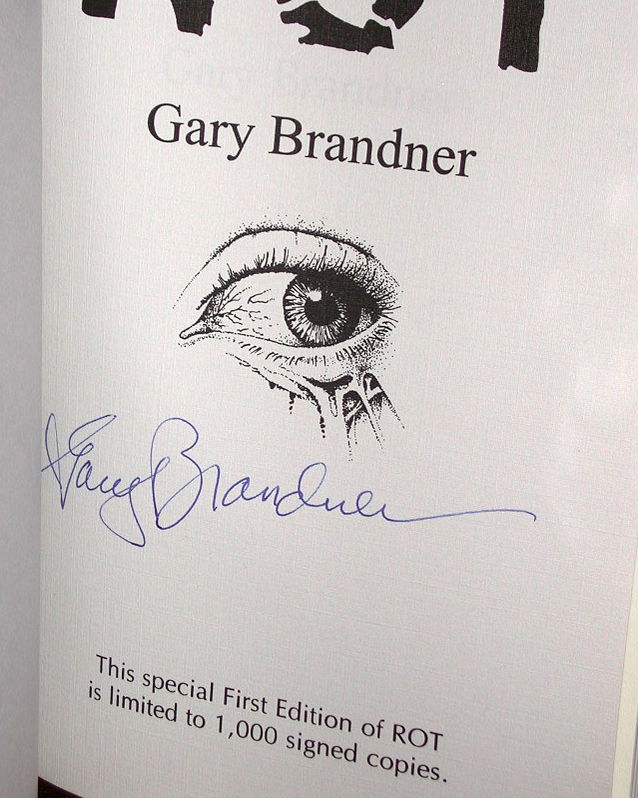 Gary Brandner. 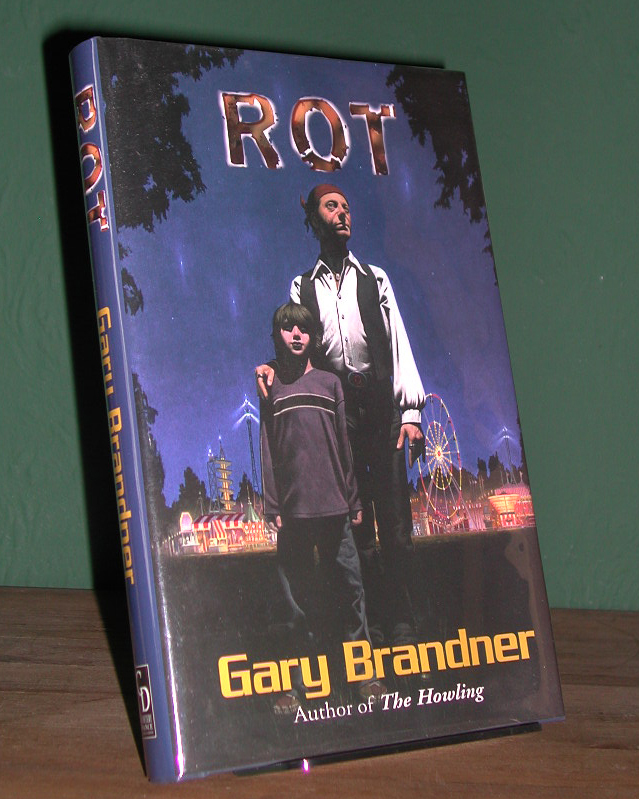 Rot. Cemetery Dance 1999. First / Limited Edition. Hard Cover. Signed by Author. As New / As New. This one of 1000 signed but un-numbered copies and thus far, the only edition available of this cracking little title. An immaculate unread copy in equally fine DJ with $40 price intact.